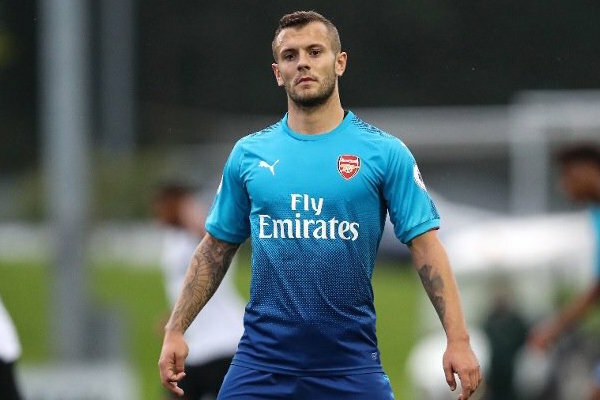 Arsenal academy graduate Jack Wilshere is being targeted by Turkish side Fenerbahce after being unable to recruit the midfielder before transfer deadline day last week. The Mirror say the European stalwarts, who signed Vincent Janssen from Tottenham in the summer, offered £10m for the 25-year-old before enquiring about a loan move for the England international last Friday as the deadline in Turkey drew closer. However, the paper claims Fenerbahce still remain interested in Wilshere and are set to make a move for him in January by tabling an offer close to the £10m they previously bid. The player spent last year on loan at Bournemouth as he picked up a calf injury, ruling him out for nearly four months. 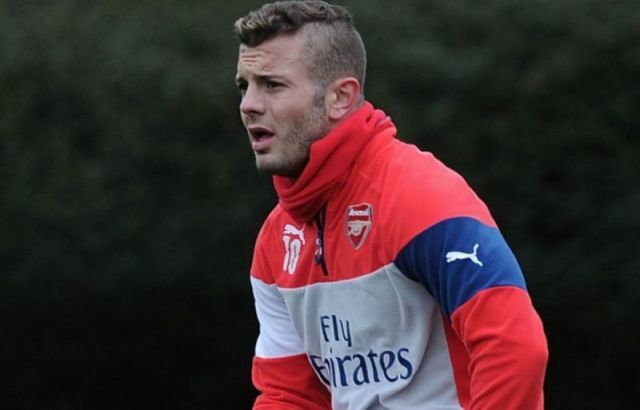 Wilshere has been training with the under-23 squad to regain fitness once more. He was dismissed in a youth game last month for an altercation with a Manchester City youngster in the club’s youth game meeting. The Mirror claim Gunners boss Arsene Wenger is open to offers for the central-midfielder, despite also stating he would be happy for Wilshere to reclaim a place back into the first team set-up.